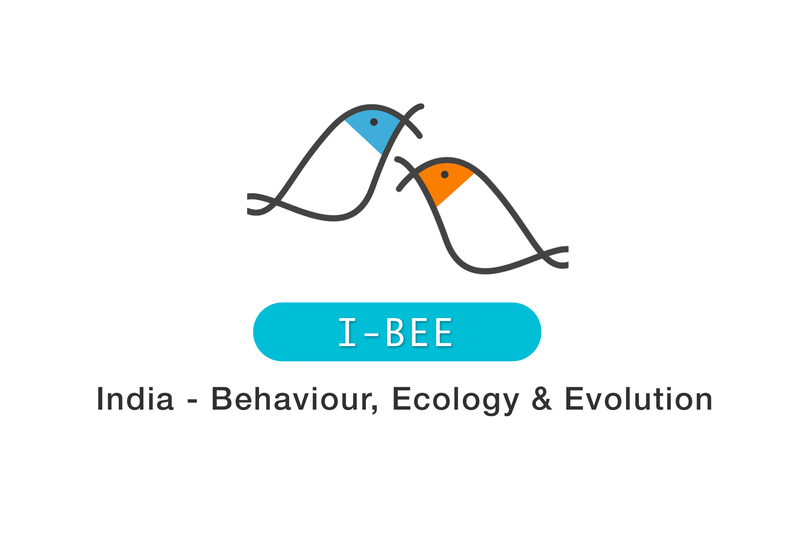 We are now launching the logo for the I-BEE! The logo was designed by Sumit Sinha (email:sumitsinha.2007@gmail.com). He used the DNA helix to create the shape of birds. The birds differ slightly in their characteristics (blue vs. orange) and are shown interacting with each other. The core idea being that it is actually DNA which is interacting through the organisms which differ slightly in their traits, capturing one of the fundamental interactions for ecological patterns at various scales and levels of organisation. The logo is published under Creative Commons license CC BY-NC-ND 4.0. Previous V0.1 webpage for the conference! Next I-BEE abstract submission opens!